Please Add the e-mail address below to your contacts or address book to ensure you continue to receive important account information and special offers from Truckcerts.com! 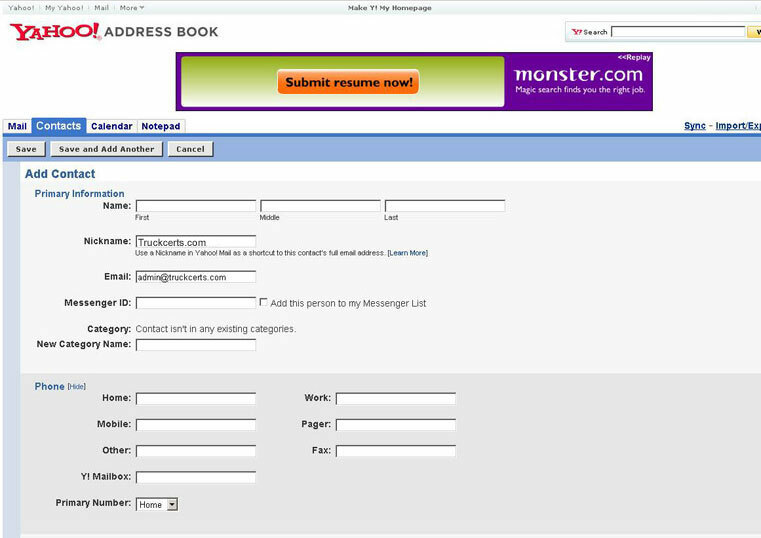 Step 1: From your inbox, click on the drop down arrow to the right of the "Mail Options" and select "Address Book." Step 3: Type "Truckcerts.com" in the "Name" field, "[email protected]" in the first "Other E-mail" field. Step 1: Click left top "Contacts" Tab and click on "Add Contact" button. 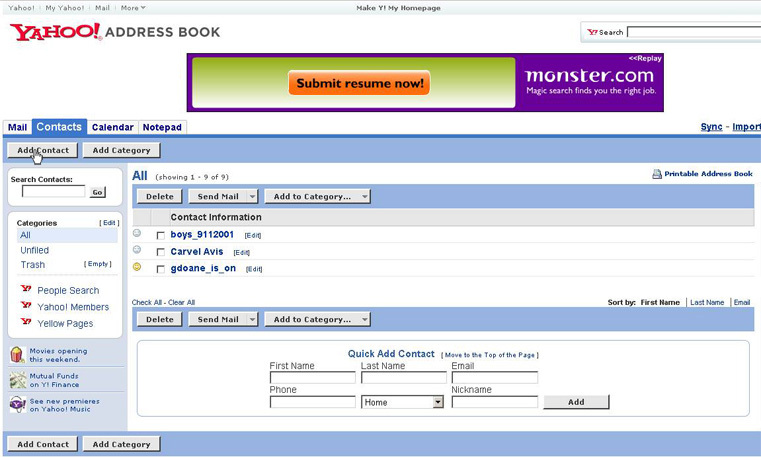 Step 2: Type "Truckcerts.com" (no space allowed in Nickname for Yahoo) in the "Nickname" field "[email protected]" into the "Email" field. Step 1: From your inbox, click on the left "Contact List"
Step 2: Type "Truckcerts.com" (no space allowed in Nickname for Hotmail) in the "Nickname" field, "[email protected]" into the "Personal e-mail" field. 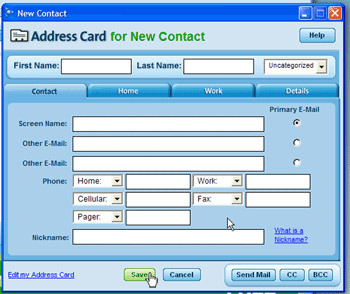 Step 1: From your inbox, click on the drop down arrow on the right of the "New" Tab and select "Contact"
Step 2: Type "Truckcerts.com" in the "Full Name"
Step 4: Click "Save & Close"
Step 1: From your inbox, click on your "Address Book." 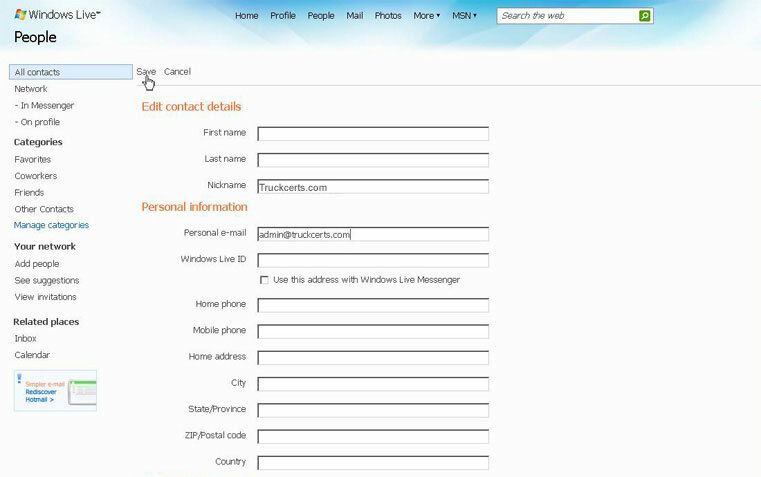 Step 3: Type "Truckcerts.com" in the "Nickname" field, "[email protected]" in the "Email" field. * The instructions provided here have not been evaluated by their respective Internet Service Providers. If you have specific questions or trouble accessing your address book, please contact your Internet Service Provider directly.